Guest Post | Automotive | Car Covers - Making Your Car Look Brand-New! Home Automotive Car Covers – Making Your Car Look Brand-New! Are you worried about your paint job and the finish of your hard earned or luxury vehicle? Well, you should be. And one of the best ways to protect it is to buy car covers. Covers will be able to protect it from hazards that might just come up naturally and it can also protect it from the carelessness of people passing by. If you are not convinced that buy the best car cover may be beneficial for your car, after reading this article you might have double thoughts. This article will show you the different hazards that could potentially make its way to harming your car especially if you do not have a car cover. Weather. It does not really matter what part of the world you are living in because car covers can be customized to meet your need. They are made of different fabrics and materials so that it can serve those who live in a rainy area. There are water resistant materials. And you might also live in an area where acid rain is a serious issue. There are fabrics that have been made that can block out the bad properties of acid rain. For those who live in a bright sunny area, you may think about getting a fabric in which the ultraviolet rays could bounce off of. There are also covers that are meant for winter. It is advisable though to make sure that you have a flannel cloth right underneath your cover so that it could absorb any condensation that might seep its way through. This will protect your car. In addition to this, you might live in an area where you experience all the seasons and lo and behold, there are covers that also fit this need. Dust – This is a problem since it can find its way on and in your car. 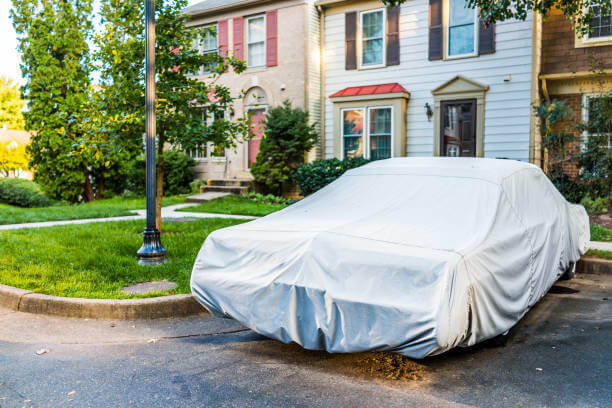 Snug car covers will be able to keep the dust from getting inside, which could harm your paint job. Ultraviolet Rays – Have you seen cars whose paint jobs looked like it had been baked and turned crusty? That is what could happen when the car gets too much sun. 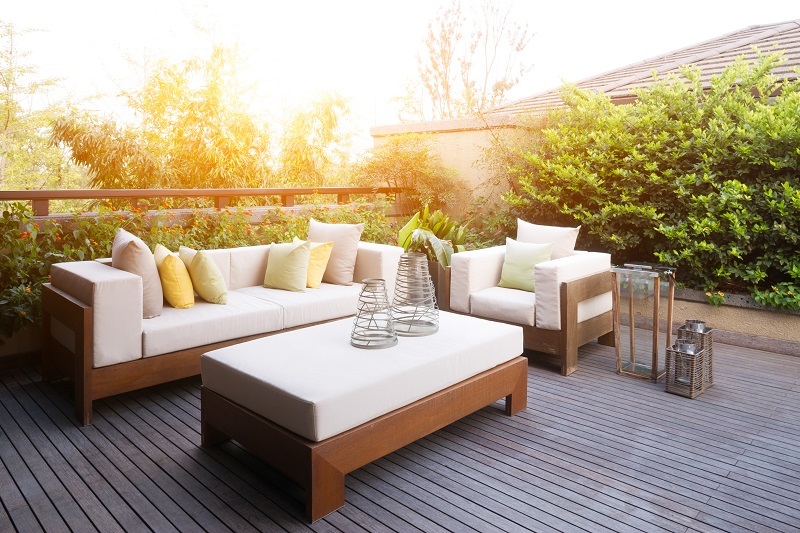 Thus, there are fabrics, which repel the sun and offer protection from the harmful UV rays. Bird droppings – These droppings are not only irritating but it can be frustrating because it is acidic and can ruin your finish and paint. It does not matter whether you park your car under branches or out in the supermarket parking lot. Birds somehow are able to aim and drop their wastes successfully on your car. Sap from trees – If you park your car underneath the shade you should be watchful of the sap that could fall on your car as it could also ruin your vehicle’s paint. It is a little bit difficult to get rid of but it can be done with a little bit of scraping and alcohol. But you should not have to go through the hassle if you have a car cover to catch it. For car owners looking for something more in ensuring that their prized vehicles are protected round the clock, there is a variety of accessories to consider besides auto covers. Leading stockists provide these covers with some accessories for ease of use and convenience. The ones described below are among the leading products in the market. Many car owners eventually realize that no matter how well fitting the outer cover is, it is still likely to be blown off when there are strong gusts of wind. This will not only expose your car to the same elements you are aiming to protect it from but can also damage the cover as well, greatly reducing its lifespan. This is why you need to buy a gust guard as well. 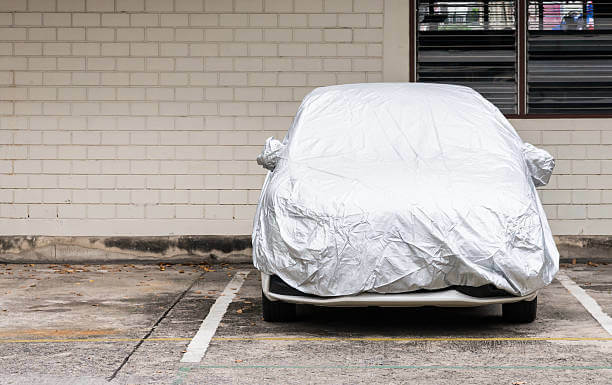 Gust guards come as an optional set of accessories when buying a car cover. The guards are usually made as a set of four clips and two adjustable cords that ensure that your car cover is held in place irrespective of the winds gusting against it. The clips hold on to the cover hem in front of the front wheels and behind the back wheels. The cords have easily adjustable tension locks that allow you to tighten the grip to withstand any pressure from the wind. Another accessory that will ensure the longevity of your adjustable auto cover is a car cover storage bag. You will readily concede that a heavy duty auto cover is a bulky and ungainly piece of material to lug around. A storage bag will ensure that it becomes handier and it fits snugly in a corner of your trunk, giving you more room to store and carry other essentials. When shopping for a car cover storage bag, there are some essential considerations to keep in mind. Look for a bag that is made from a durable material with proper permanent stitching on the edges to ensure longevity. Just as well, take care when choosing the storage bag to ensure it is made from the material that is waterproof and strong to ensure the cover remains safe and free from wear no matter how long it stays in disuse. You cannot afford to gamble with the exterior of your car as it represents some costly investment. If you have to leave your car parked for a length of time such as at an airport, choose from the best of car covers and accessories for peace of mind. 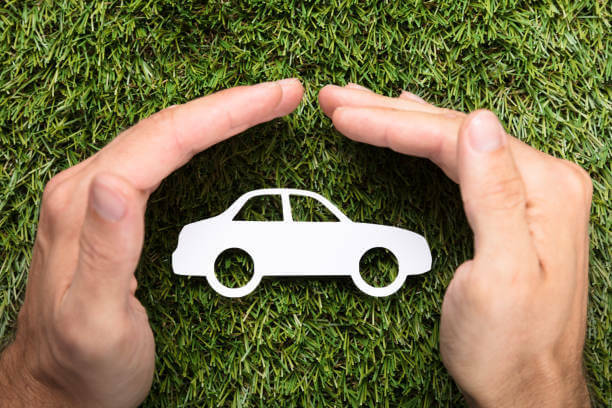 There are many different types of covers for cars you can purchase today, but not all of these products are created equal. One of the most common products purchased in this industry is the universal cover. This product is designed to fit all types of cars, but there are many newly released and highly innovative covers on the market that are likely a better fit for your vehicle. For instance, a universal cover may definitely fit your vehicle, but it will not provide the perfect fit you are looking for. Special features included in some products found in this industry go above and beyond convenience by effectively stopping environmental threats from damaging vehicles. A product that perfectly fits your vehicle can also ensure your cover stays in place after you have put it on to make it easier to use. Along with models that are perfectly shaped for your car, there are also models with special materials that offer car owners more protection for their vehicles. For instance, multilayered products are available today. Multilayered sheets can better protect your vehicle from scratches while also providing much more protection against sun rays. There are even models designed to stop threats found in specific types of environments as well. Waterproof and storm proof products can provide your vehicle with a tremendous amount of protection against the nastiest weather conditions. These products are commonly designed to stay in place under extremely windy conditions too. Perfectly fitting models are designed to meet the needs of car owners with specific types of vehicles. These products often have the same shape as specific types of vehicles to ensure they fit snugly. As a result, these products can protect vehicles much more effectively than alternative models that could potentially fall off. There are also many highly innovative cover designs available today. For instance, inflatable covers that allow for car owners to protect their vehicles without having to brush coarse fabrics over their smooth painted surfaces can be purchased. These products are also often able to thoroughly protect vehicles from water damage due to their waterproof designs as well. There are even some products designed to cover only the most important aspects of your car. These models can keep the interior space of your car cool in the hottest of conditions. The newest innovative car covers on the market have some of the best features in the industry and they can provide your vehicle with a tremendous amount of protection. Making the right choice a material to cover your car is important to get the protection results you want. Many covers are made using cheap materials and fabrics that do not offer you the kind of protection necessary for some conditions. Learn more about the characteristics you should look for when shopping for a cover. Water resistance is an important characteristic to look for in car covering materials. However, even the most resistant material has to breathe. If not, moisture would build up underneath it that could also damage the finish on your vehicle. Choosing a brand that offers breathable material is best. Keep in mind you can still have the water resistance you need in a breathable fabric. Look over the water resistance details surrounding your cover choice before making a purchase. You most likely know how damaging the suns rays can be to your car. Paint color can fade fast when left unprotected in the sun for too long. Choosing materials with the most UV ray protection is essential for preventing the paint on your car from fading. The sun also damages the interior as well. Nothing looks worse than the dashboard cracked from too much sun. Choosing a custom cover may be your best option. In this way, you do not have to worry about dust and grime blowing beneath the bottom edges of the cover. Custom covers can be made using specifications for the model vehicle you own, thus preventing the build up of dirt particles underneath the material. Some areas require you to provide additional protection for your cars finish. The areas that experience heavy snows in the cold and acid rain means you will need to learn more about the cover made for these kinds of conditions. Covering your vehicle when there is the likelihood of severe conditions is a good idea. Remembering to choose the softest materials is best. Cheaper materials add some protection, but they also may be too rough for your finish. Some covers can cause scratches when rubbed or pressed upon from the outside. Choosing the absolute softest fabric is best to avoid this damage. Looking through the many choices available for car covers can be challenging. Taking home the one best for you is important, so learning more about the level of protection your vehicle needs most is helpful. 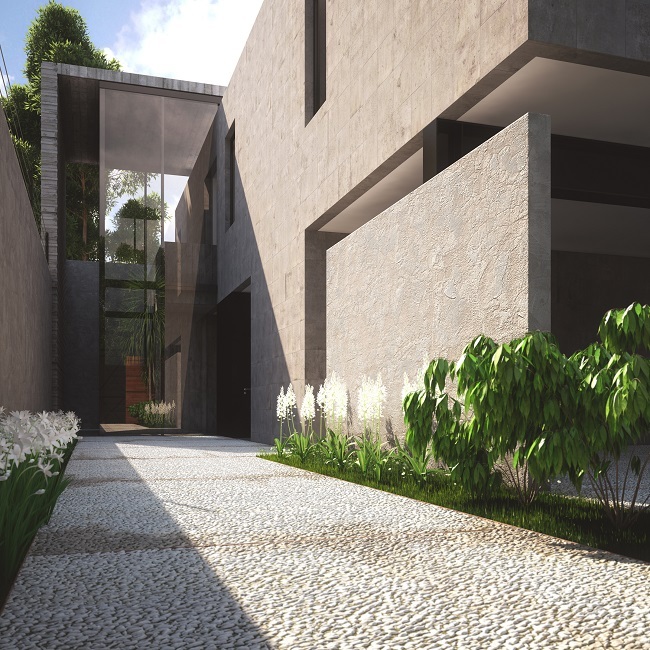 Being informed helps you to know when you are selecting the material you can depend for durability.